Passionately Pink for the Cure! 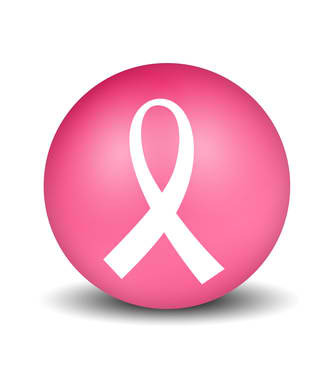 With Breast Cancer Awareness Month just around the corner, we are excited to get everyone in the know! Check out this great initiative sponsored by B.A.F.F.L.E.D. Fave, Real Talk with Felicia, and join in the fight! Enter PASSIONATELY PINK FOR THE CURE ~ Passionately Pink for the Cure is a chance for you to help end breast cancer by wearing pink, having fun and raising money for Susan G. Komen for the Cure. I am excited to announce that we will have our 2nd Annual Pink Party this year on October 1st in Clarksville, TN. I know that there are many people that are out of state and cannot attend, so I wanted to share with you an opportunity to participate! Click either 'donate to felicia' or the 'purposed for pink' tab and you are on your way to helping fund a cure! *Many companies offer matching funds for donations of $25 or more. Please be sure to print your receipt and request the necessary paperwork from your company. Please be sure to indicate TEAM 6685142 on all paperwork and if you choose to donate!